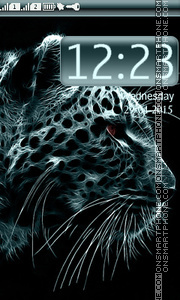 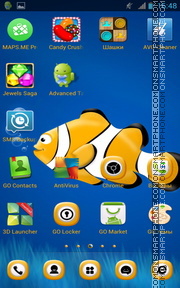 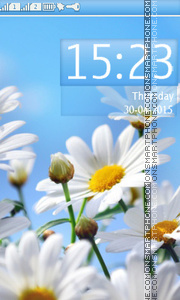 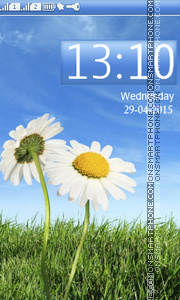 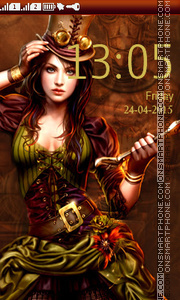 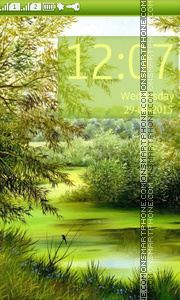 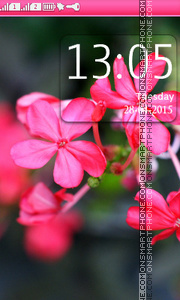 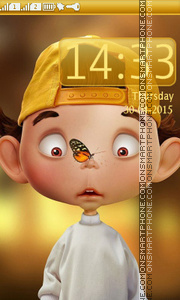 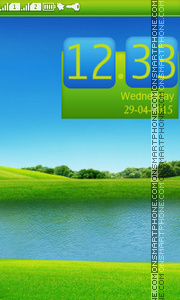 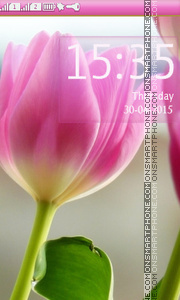 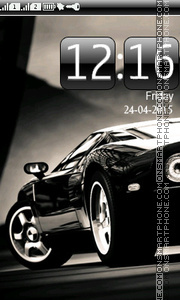 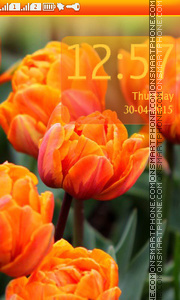 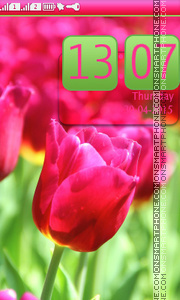 Exclusive quality Nokia chamomile theme! 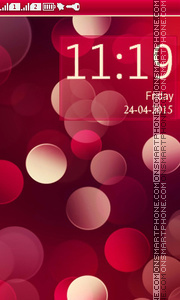 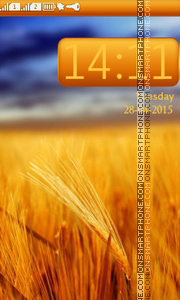 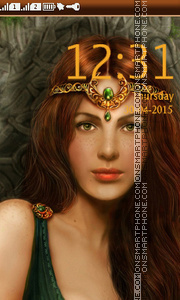 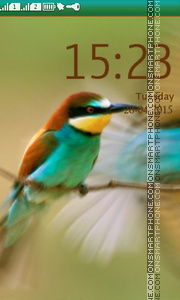 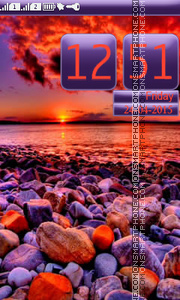 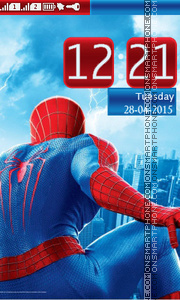 This elegant free theme is ideal for everyday usage. 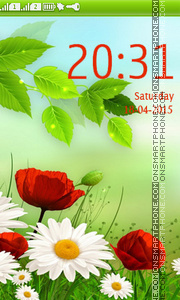 Download best vivid flowers HD theme.